The Realm of Sommerlund! Home of the Kai Order, the great city of Holmgard and so much more! 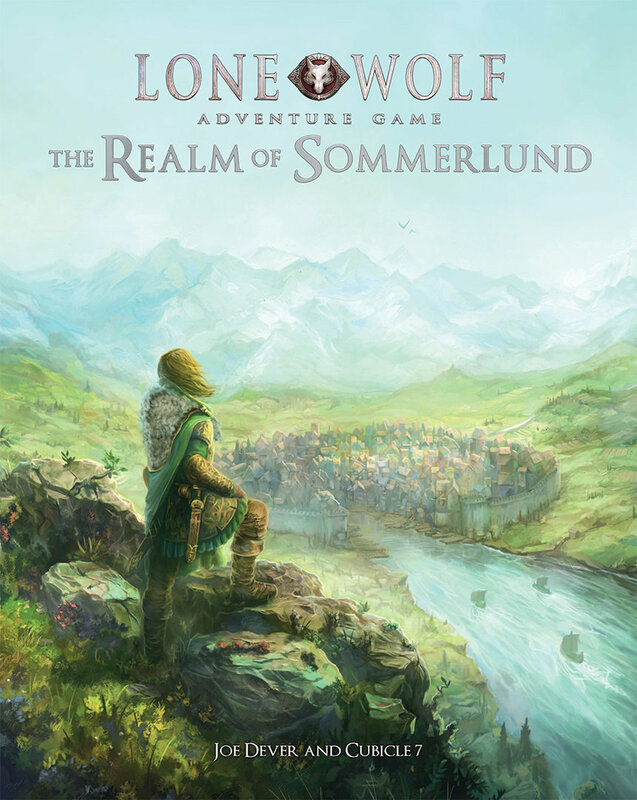 In this exhaustive setting guide for The Lone Wolf Adventure Game you’ll find a detailed history of this most essential region of the Lone Wolf world. 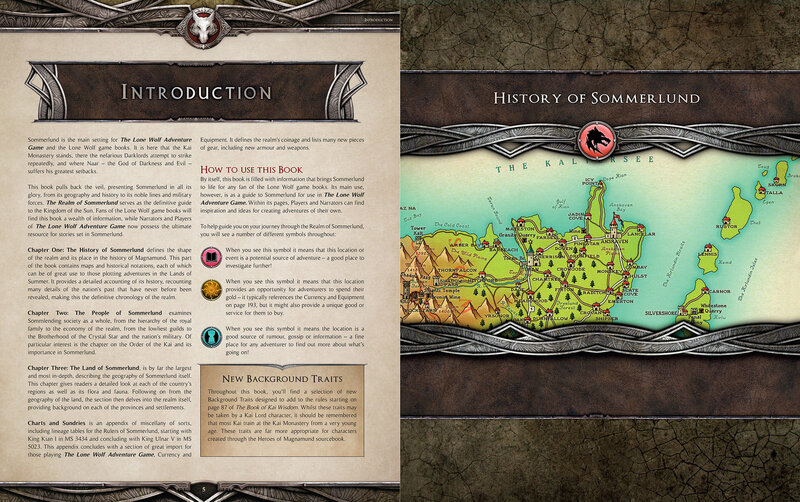 You’ll discover detailed city maps for seven of Sommerlund’s greatest cities, with hundreds of locations to explore. Beyond the cities, you’ll find detailed gazetteers for the provinces that make up the home of the proud Sommlending people. 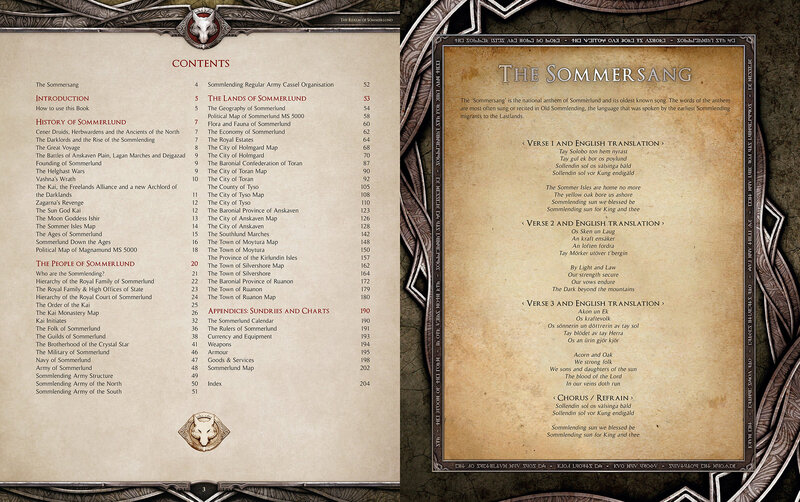 With additional details on the Sommlending army and navy, the royal family, Kai monasteries, the Brotherhood of the Crystal Star, Druids and Darklords, the calendar of Sommerlund and much, much more, this book contains the most complete and up-to-date body of information about Sommerlund, the heart of Joe Dever’s incredible Lone Wolf setting, ever published! Get ready for the greatest adventure of your life. For Sommerlund and the Kai! All orders come with a free copy of the PDF!